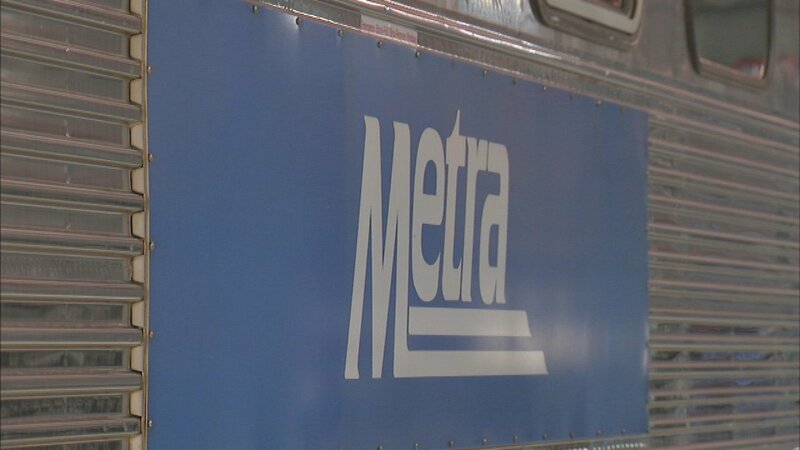 CHICAGO (WLS) -- Metra will operate a special early getaway schedule on Good Friday to help accommodate holiday travelers. The trains are designed to get customers home and help them start their holiday started on April 14 by having most lines add afternoon trains or shift train schedules to provide more early departures from Chicago. - Train P531, departing Union Station at 12:20 p.m., will provide express service to Downers Grove Main Street and ten make all stops to Aurora. - Train 715 will depart at 1:20 p.m. instead of 12:55 p.m.
- Train KX01 will depart Ogilvie Transportation Center at 3:15 p.m., express to Wilmette and then make all stops to Waukegan.